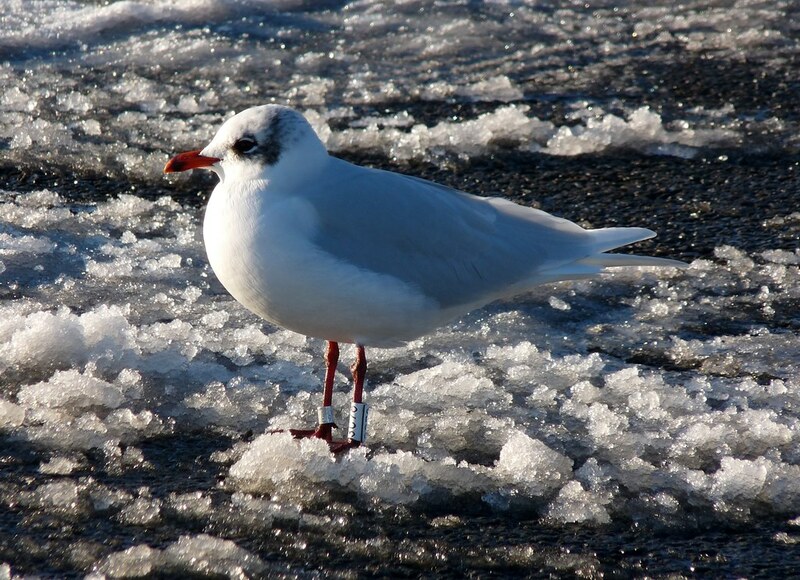 Just before Christmas I found another ringed Mediterranean Gull (white 3C78) at Bracelet Bay on Gower. I duly sent my finding off to the relevant ringers and was amazed to find that this bird had originally been caught on the same day and in the same place as the last ringed Mediterrnean Gull I had found there (white 3P17). In contrast to that bird white 3C78 has been very heavily reported over the last eight years giving a superb overview of the migratory routes that these birds take. The full life history can be found below. Green 46E v 03/02/2003 Bracelet Bay, Mumbles, Swansea, Glamorgan, Wales, GB 51,34N 3,59W Grenfell, Harold E.
Green 46E v 06/02/2003 Bracelet Bay, Mumbles, Swansea, Glamorgan, Wales, GB 51,34N 3,59W Grenfell, Harold E.
Green 46E v 10/02/2003 Bracelet Bay, Mumbles, Swansea, Glamorgan, Wales, GB 51,34N 3,59W Grenfell, Harold E.
Green 46E v 24/02/2003 Bracelet Bay, Mumbles, Swansea, Glamorgan, Wales, GB 51,34N 3,59W Grenfell, Harold E.
White 3C78 v 08/03/2009 Bracelet Bay, Mumbles, Swansea, Glamorgan, Wales, GB 51,34N 3,59W Grenfell, Harold E.
He certainly gets about a bit. Truly amazing, Adam. 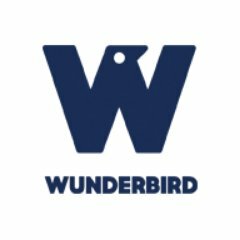 Fine bird, too! Thanks guys. It's very interesting to see the history of these birds. I was surprised at just how old this one was as well. What a beautiful shot of a beautiful bird! Amazing stuff. What a great study to be involved in. Wonderful photograph too! A great post Adam. You have really enlightened me about the work of ringers. So much info about a beautiful bird. Thanks everyone. It really is worth looking out for any ringed birds that you might see as the more sightings that are reported the more we can learn about them.